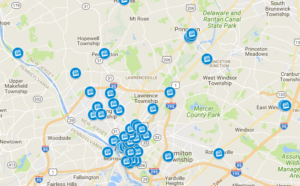 The Streetlight‘s aim is raise awareness and break stereotypes for individuals and families experiencing homelessness in Mercer County, New Jersey. 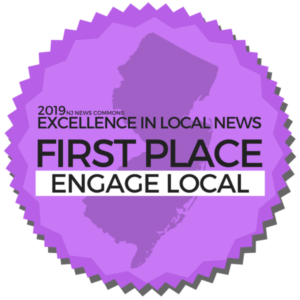 Published twice a year, the publication is New Jersey’s only newspaper of its kind. The print edition features articles about local news and events in and around Trenton, in addition to poetry, artwork, and op-eds by local residents. 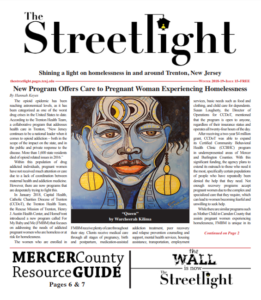 One of the most popular features of The Streetlight is the Mercer County Resource Guide, which includes a variety of services, shelters, and food banks to assist people experiencing homelessness and/or poverty. 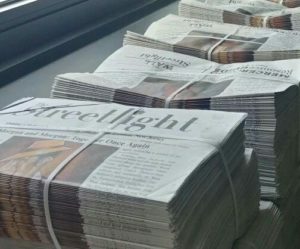 Copies of The Streetlight‘s print edition can be picked up at nearly 60 sites throughout the Trenton area. The Streetlight’s new logo. 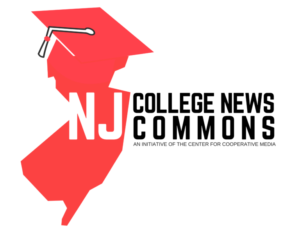 Design by Maria Fegeley/The College of New Jersey. 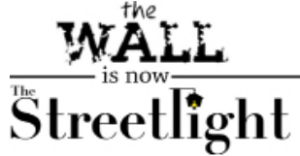 In 2018, The Wall changed its name to The Streetlight and transitioned to this new website. Although our name is changing, the content that our readers have come to expect from us is not. 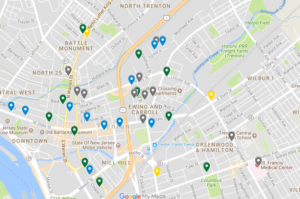 In fact, The Streetlight will feature even more coverage of homelessness in Mercer County in order to continue shining a light on this crisis at the local level. 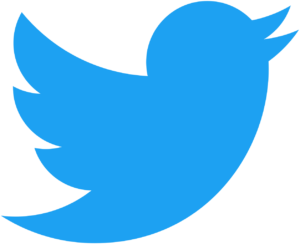 Click here to read more about our new name and here to visit our old website. The Summer 2018 edition of The Streetlight. Photo by Raj Manimaran/The College of New Jersey. 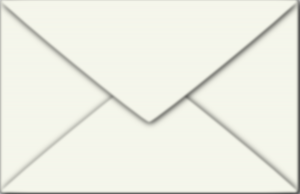 If you have any feedback, questions, or suggestions, or are interested in becoming a contributor to The Streetlight, please reach out to us! The Streetlight is operated by Bonner Community Scholars at The College of New Jersey with assistance from the TCNJ Center for Community Engaged Learning and Research. If you are interested in supporting the publication, please send an email to thestreetlightnewspaper@gmail.com.